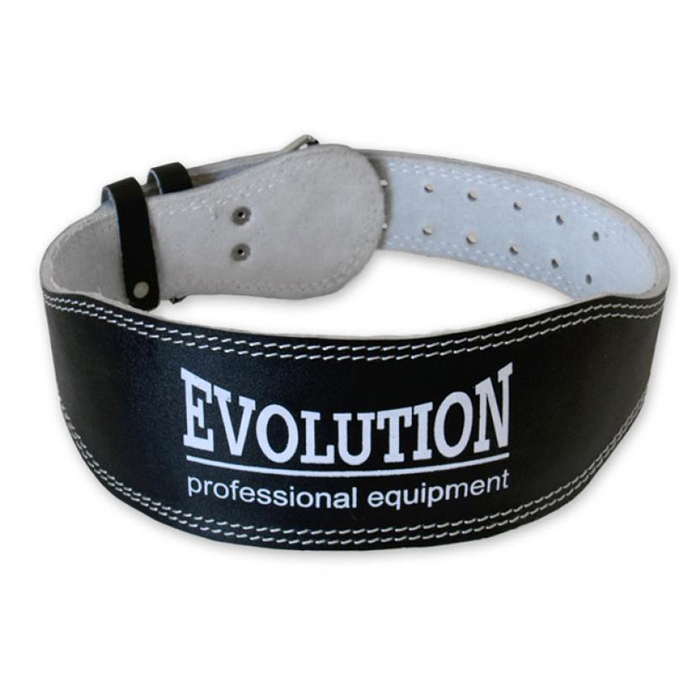 Weight Lifting Belts made of Genuine Vegetable tanned extra thick Leather, Suede lined foam padding. Category: Evolution Accessories. Tags: custom weight lifting belt, Weight Lifting Belt.